Our most in-depth workshop. 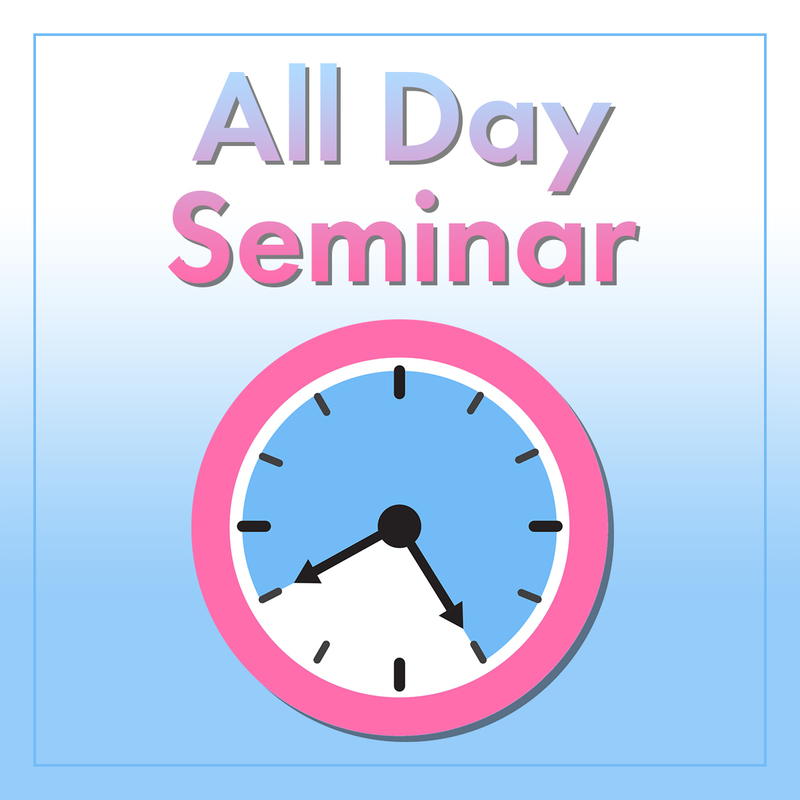 We cover topics with all the tips, strategies, and hands-on time for you to leave this workshop as if you spent the day working - not listening. Includes: snacks, small group activities, hands-on training (bring your wifi enabled equipment), hard-copy workbook, resource notebook and a digital version of templates.